Houston. We now need your HELP. We have a opportunity to help rebulid kids lifes. Wellness fitness and just a scents of normalcy is critical to our emotional and mental recovery. 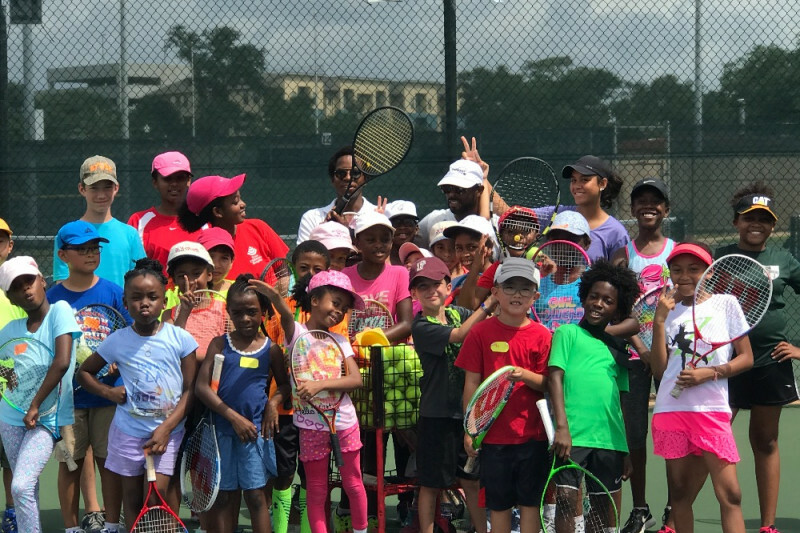 The money will go to those kids around the Southwest Eastside communities and other areas near Zina Garrison Tennis Academy will be use for restoration supplies and other product needs. 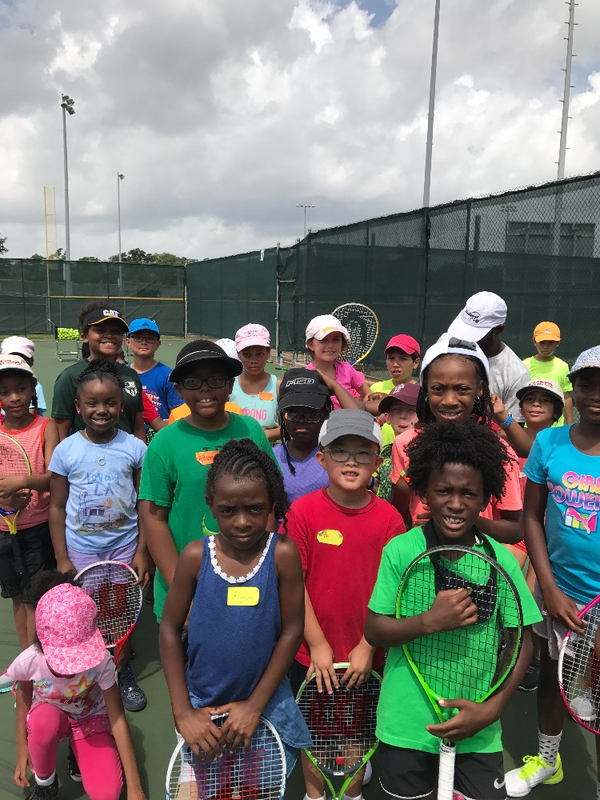 Our tennis home is in the MacGregor Park,Unversity of Hoston area has produce many great Community Leaders, sports figures and just great people. Help us contiunte to produce great leaders. Please HELP us rebuild Houston The City that Cares.